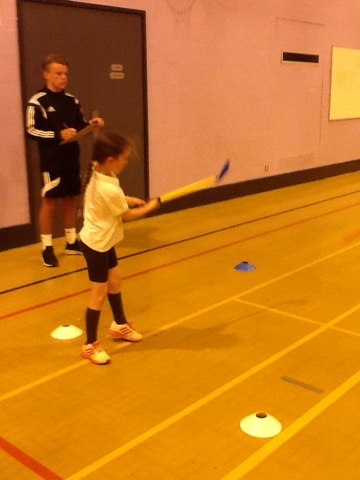 Hogsthorpe Primary Academy Blog: Tri golf! 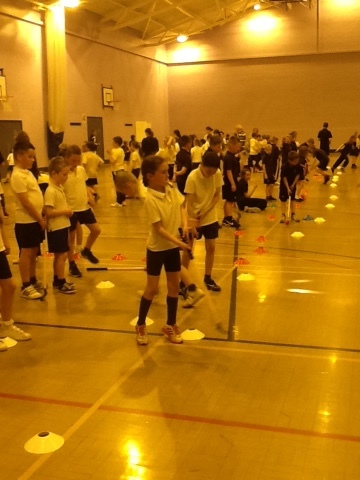 Some of the year 3 and 4 children went to Skegness Academy on Friday for a Tri golf competition. 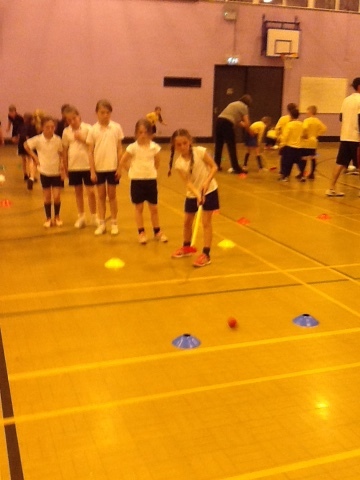 All the children had a brilliant time playing the games and meeting children from other schools. They worked so hard and put in lots of effort and we managed to come 3rd!